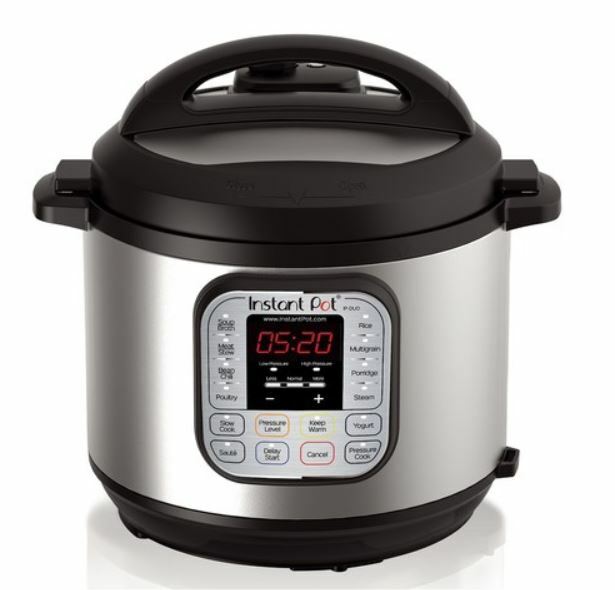 Today ONLY, this 6-Quart Instant Pot Duo 7-in-1 Programmable Pressure Cooker is on sale for just $76.49 when you use the coupon code: ONEDAY10 ($10 off of your $50 purchase) and BUYNSAVE (15% off of your purchase) at Kohl's online. PLUS you'll receive $10 in Kohl's Cash with your purchase! That's just $66.49 (Retail $139.99) after all of your savings!